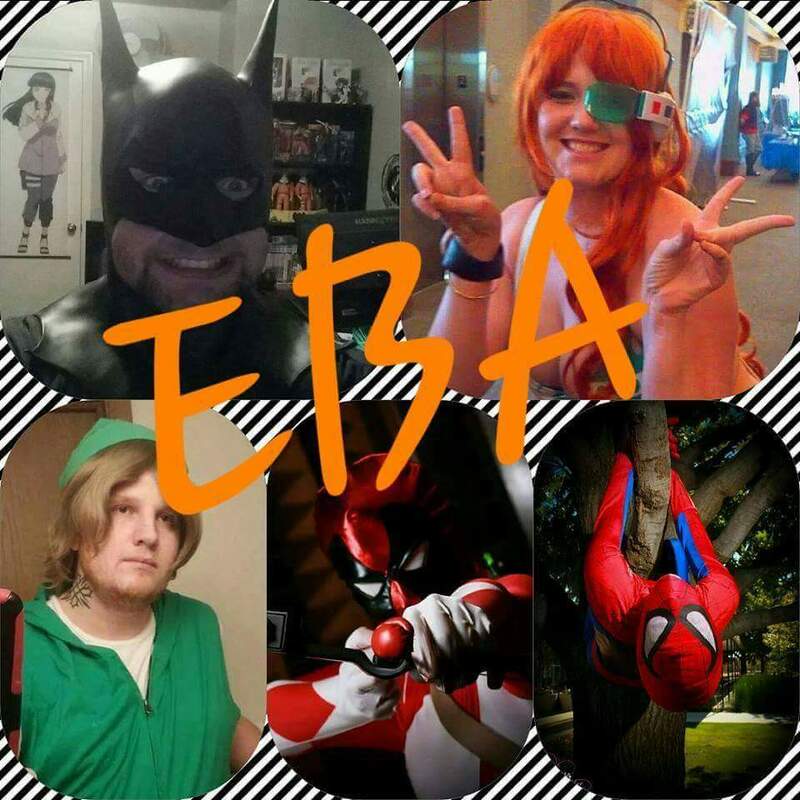 EBA (Empty Bottle Alliance) is a group of cosplayers from the Oklahoma-Kansas area who have a love for improv and hamming it out in the lime light. Or you could say that they are just attention seekers. With everything from Batman to One piece and everything in between nothing, and we mean nothing, is safe! You'll come for the improv but stay for the laughs. EBA Team - Ben Shinra, Crazyredhead, Dessy Foxtrotter, The Bossman and Datnerdyshrink. Look for them at Naka-Kon , Tokyo In Tulsa , Sausomecon , and with us at Otaku Matsuri Oklahoma! Here are some ways to share these Otaku Matsuri Oklahoma Guests!